Whenever we look at someone’s hands, the first striking feature to get under notice is the nails. Yes, perfectly manicured and clean moisturised nails make the hands and overall persona look even more beautiful. However, rough and unmanaged nails could just blow away the entire spotlight from your personality in just a flash of a moment. And who would want that?! Nobody. Talking about nails and nail care, everything has a history and yes the development in the nail trends has also had a great history. Extending back to the times of 5000 BC in Asia, the nails were coloured using henna shrub whereas, in Ancient Egyptian and Chinese culture, nail painting was considered as a sign of royalty and wealth. In Greece, only the male rulers were allowed to colour their nails. Cleopatra and Nefertiti wore red nails because of their royal status. History tells that if any commoner was seen wearing nail polish, he/she was immediately beaten and sentenced to death. Some extremes for beauty, no? Nail colours were extracted from all different sources in different countries and eras and these sources being the blood of chicken, car enamel paints, boiled rose petals etc. 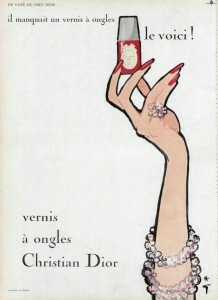 The idea of modern manicure has come from the time of 1900’s. Small pairs of scissors were used to clip off nail tips by women leading way to emery board formation in 1910. By this time the famous fashion magazine Vogue started posting tips for nail care. 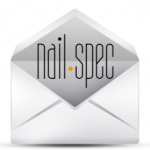 However a proper nail lacquer was invented by Michelle Macnard, it had glossy and shiny look. 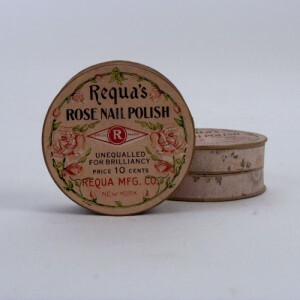 In 1930 the nail lacquer formula was tweaked by Revlon and made the nail polish opaque and non-streak extracted from pigments rather than dyes and enamel paints. Later this time period manicure proved to be a popular and consistent fashion statement. 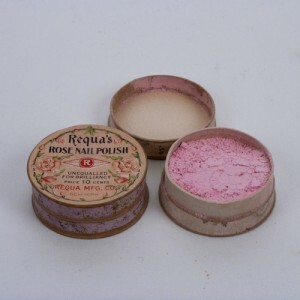 1930’s brought a famous moon manicure style with nail colour application to only the mid portion of nail leaving the tips and nail roots uncoloured. Later on Technicolour got monotonous raiding the fashion statement of all the films and television, people actually followed this fashion trend. Bless Rita Hayworth for bringing in the ever green trend of red nail polish since the 1950’s and it became a definitive trend. 1960’s and 70’s were more about neutrals and pastel colours. While in 1980’s and onwards, neons, fuchsia and red, yet again became a popular fashion trend. And there you have it, the history of nail polish! How much did you already know and did any of the interesting facts surprise you? Share your thoughts on your favourite era below. Brilliant article! 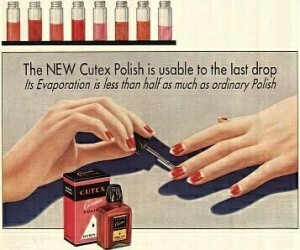 I really wasn’t aware that nail polish has been around so long! I’m sure whenever i wear red nail polish now i shall feel like royalty! My favorite period of nail art is definitely The Modern Manicures in the 1900s. 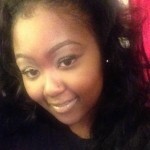 The sleek and glossy look appeals to my everyday look of simplicity but still stylish. I personally look at a peoples hands constantly and they say you can tell a lot about a person by their hands. This is why i always ensure my hands and nails themselves are well taken care of and stay healthy and treated. 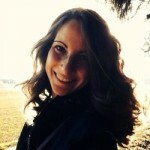 This article was very interesting and informative, Thank you! 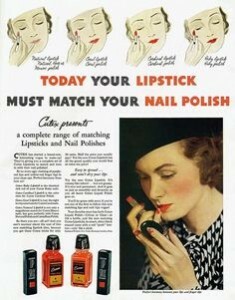 Wow very informative article, It’s interesting to see how nail polish has really evolved. I also love how the 1930s moon shape manicure have resurrected itself. I always feel better when I have my nails painted. 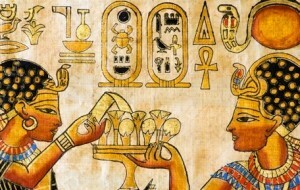 5000bc Egyptian times that is interesting and saying that in films i always see black nail polish, so hearing royalty used to wear red I wonder why the colour red? But very good article! Wow I never knew this. Very cool! 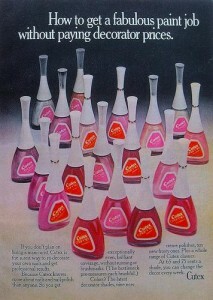 I had no idea that nail polish had such a long history! 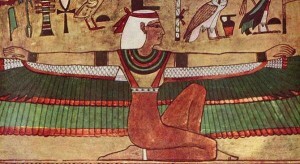 I wonder if the Egyptians used red because of limitations of henna coloring at the time? 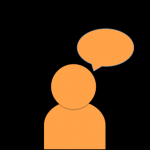 What an interesting, informative post – thanks! I love interesting historical facts! So fun that adorning our nails goes back so far in time. Of course, as a child of the 80s, Madonna and her bright neons appeal to me – so glad trends come back around so I can wear them again!